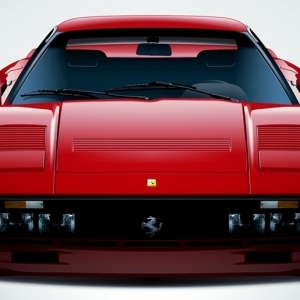 The Ferrari GTO, also known as Ferrari 288 GTO is a classic from this iconic Italian automobile company. 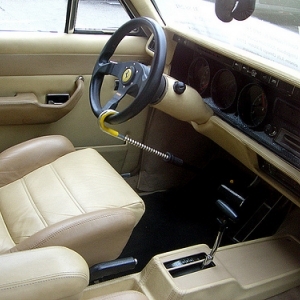 The car was in production from 1984-1985 and merely 272 units were produced. The built up of the car was ideal for long distance driving and it was a designated GT. 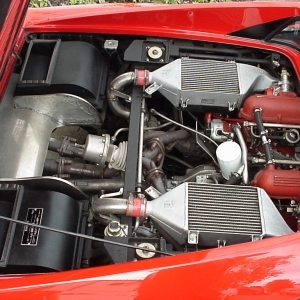 The original intent behind building the car was to compete in the ‘Group B Super Car Race’, and the minimum requirement was to build at least 200 cars. 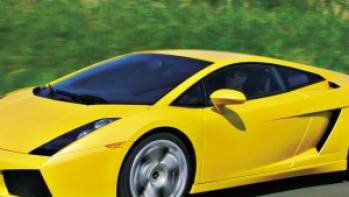 The sports car was designed specifically to perform on the race tracks and it was able to reach up-to 60 miles/hour in just 5 seconds or even less. The beauty of this car was that, though packed with all the fierce racing capabilities, it was actually street legal too. 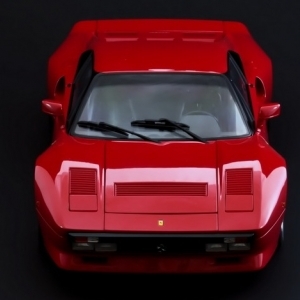 After the Group B sports car racing was no longer in existence, all the 272 GTOs that Ferrari rolled out from its factories, became street cars and the speeding beauty quickly became a legend of its era. 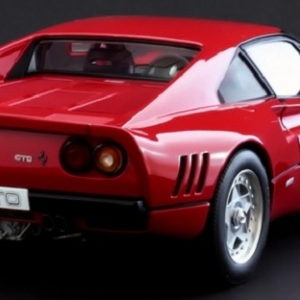 The GTO was practically a legend of its era. 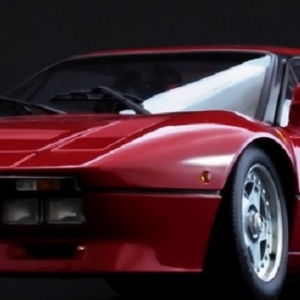 The prestigious ‘Sports Car International’ gave it the coveted recognition of ‘Top Sports Car of the 1980s’. It was a perfect street worthy car, stuffed in with all the racing characteristics. 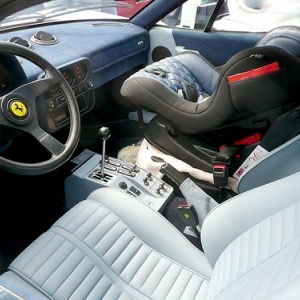 As it was primarily designed as a racing car, so the interior design was finished according to the basic purpose. 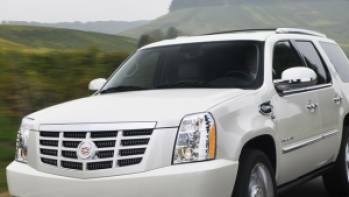 It lacked the basic features found inside a luxury car but despite this fact, passengers were comfortable inside the roomy compartment inside. The comfortable leather seats were attached to strong Kevlar frames. The dashboard was fully covered with non-reflective materials, to ensure clear visibility for the driver under all conditions. 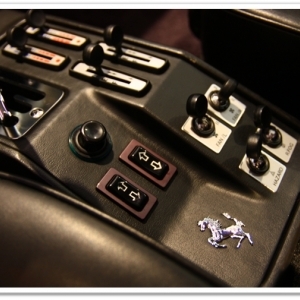 The driving wheel had three spokes, covered in hand woven leather work, a standard Ferrari feature. The vital meters and gauges were dipped in highly readable red-yellow color combination. The climate control system was positioned below the central gauge. A fully independent suspension system and custom built Koni shock absorbers ensured that its riders are at full comfort, even when the car is engaged to a high speed in a rough terrain. It had heavy duty ventilated disc brakes. 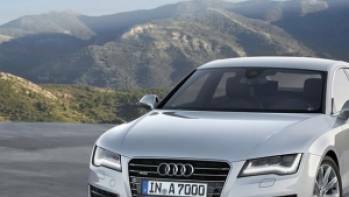 The automated front and rear breaking system were supported by a hydraulic system to maximize performance. This was the first racing car, where a lot of carbon fiber, composite materials and Kevlar were used to make it as sturdy as possible and make it a safer car for racing conditions. 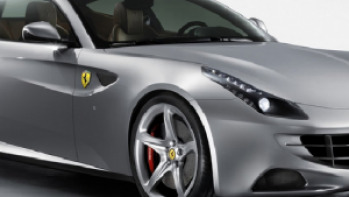 The design of the car is basically of Berlinetta, which is a sporty variant of the Coupe model. GTO was a two-seater, two door sports car. The body layout was RMR (Rear mid-engine, rear-wheel drive). 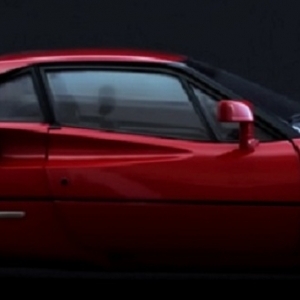 The style and structure of the car is said to be inspired from 1970s Pininfarina models, such as Berlinetta Boxer and 308. 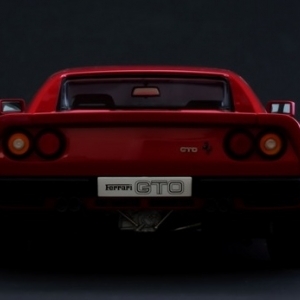 The most visible characteristic of its design was a relatively shorter body length and a wider, longer wheelbase, which is a typical racing car characteristic.The exterior structure of the GTO had some serious masculine curves and the overall design concept was much ahead of its time. 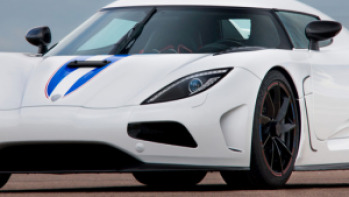 The exterior was designed in a way to reap maximum aerodynamic advantage when used for racing purpose. 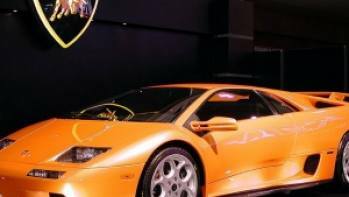 A lot of fiber glass and light-weight yet strong composite material went into the making of the car. 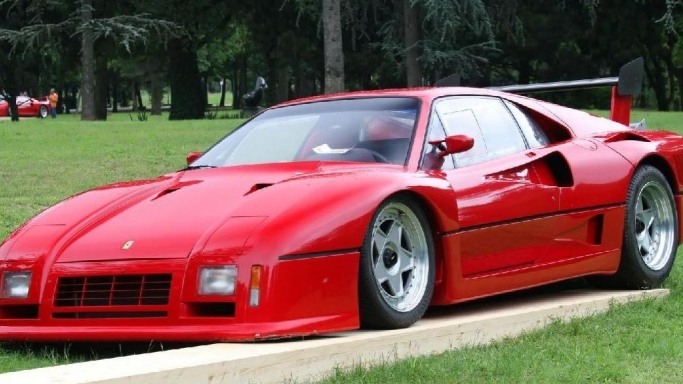 GTO had a large tubular chassis offering the much needed rigidity.